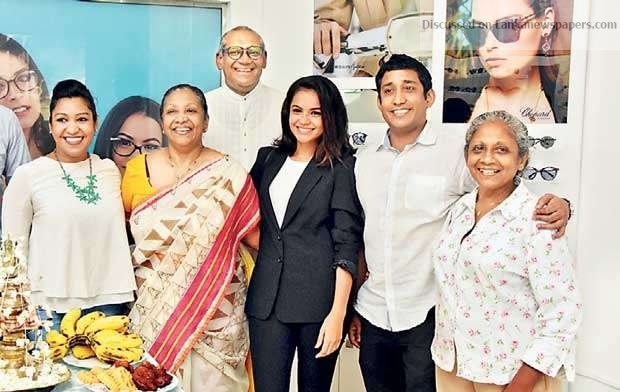 Albert Edirisinghe Opticians Ltd, one of Sri Lanka’s leaders in the optometric services segment, recently hosted an event to celebrate its 70th anniversary at the premises of its newly relaunched Colpetty branch. The event was attended by Chairperson Mangala Edirisinghe Samarakoon, Universal Ambassador Janaka Edirisinghe and Managing Director Savinda Samarokoon. The newly relaunched Colpetty branch aims to serve the company’s ever-growing customer base from the middle and upper class segments with a wider array of services and products. Albert Edirisinghe Opticians Ltd was founded by the late Albert Edirisinghe, who passed away at the age of 100.